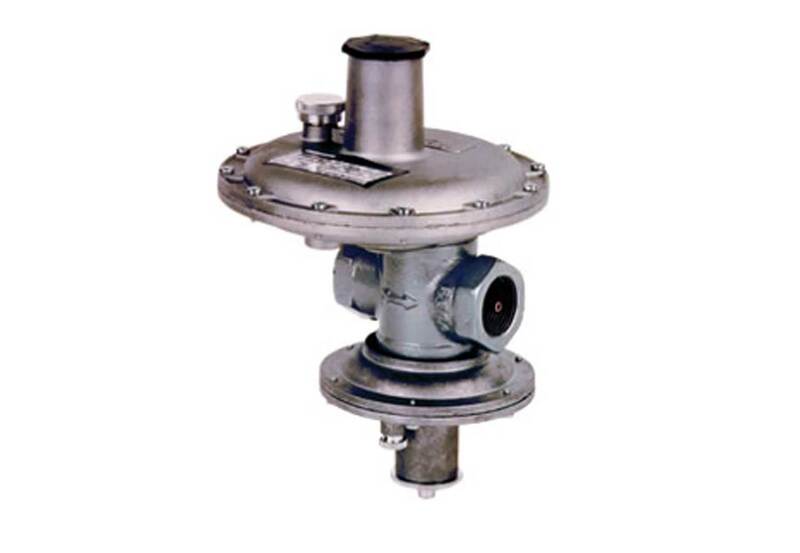 A gas pressure regulator is a device that maintains the gas pressure of a supply line. It must put as much gas into the piping system as the load device takes out. Also, it must maintain the system pressure within acceptable limits to prevent the pipes from bursting. Choosing a correct gas pressure regulator is required to get the best performance from your gas meter. Installing a wrong regulator could result to inaccurate readings and could make a gas system inoperable. When choosing a pressure regulator, you must take into consideration the following factors. There are several materials available to handle different types of gases and operating environments. Some of the common materials used are brass, plastic, stainless steel and aluminium. Aluminium is often used if weight is being considered. For those who are looking for affordable gas regulators, plastic will be ideal. Stainless steel is used with corrosive fluids or when the operating temperatures are high. It is also important to determine the chemical properties of the gas you will be using. As each gas has its own characteristics, you must choose the appropriate body and seal materials that will be suitable. If you will be using extra-reactive gases like Chlorine, Ammonia, Hydrogen Chloride, and Phosphine, it can corrode the internals of standard regulators. As such, you will need to use regulators made from stainless steel. Gas meters have suggested flow rates for calibration and bump testing. Using a regulator with an excessive flow rate could result in flooded sensors and wasted gas. Meanwhile, a regulator with a low flow rate may put extra strain on the pump and may fall short in supplying gas to the sensors. Purchasing a demand flow regulator with pumped meters can guarantee that the meter is supplied with the appropriate amount of gas. Utility Meters Warehouse offer a comprehensive range of gas meter modules, gas regulators, gas volume converters and smart meters. Our meter modules are made in-house, in addition to our stand-alone products . For any enquiries, please feel free to contact us and we would be happy to assist you.